This 14-day overland camping tour combines the well-known Kruger National Park and Hluhluwe Game Reserve. Here abundant wildlife lives in their natural environment in the recently established Transfrontier Peace Park. 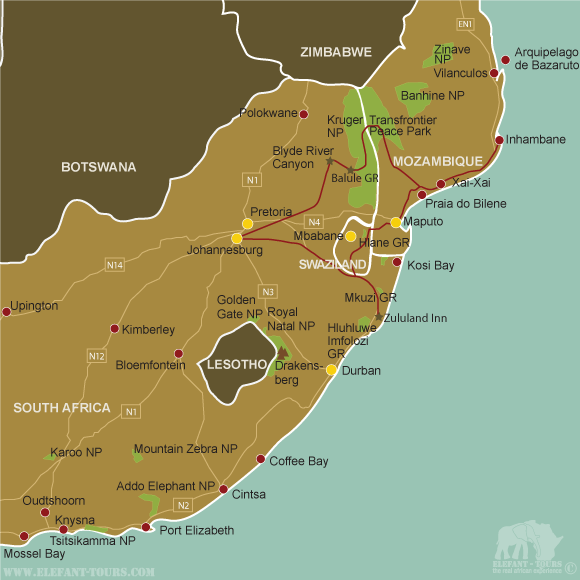 This park incorporates the Kruger Park with connecting parts of Mozambique and Zimbabwe. In Mozambique you will travel on rough bush tracks and camp at a remote and unspoiled bush camp. You will also visit natural and cultural attractions as well as spend time at deserted Indian Ocean beaches. Overnight near the capital city of Maputo, where you can experience the Portuguese influence in its culture and excellent food. Departing from the Drifters lodge in Johannesburg at 06h30, you head for the spectacular landscapes of the Mpumalanga province. You will visit numerous sights including the historic gold-mining village of Pilgrims Rest and the Three Rondavels towering over the Blyde River Canyon Nature Reserve. Late in the afternoon you descend from the escarpment to the Lowveld area, where you overnight. Here you stay at the a in the comfortable Drifters Bushveld Camp within the Balule Game reserve, part of the greater Kruger National Park area. After dinner you will join a night drive in an open safari vehicle to spot nocturnal animals such as leopard, porcupine and aardvark. Rising with the African sun, you set out on foot in this ‘Big Five’ reserve for an extensive game walk. The Big Five are lion, African elephant, Cape buffalo, leopard, and rhinoceros - considered the most difficult animals to hunt on foot. The tracker will try to find animals in their natural habitat and give you some insight into the art of tracking. You return to camp for a hearty brunch and a swim before packing up and traveling to the world-renowned Kruger National Park - widely acclaimed for its environmental management. You will join game drives in search of the many animal and bird species that inhabit the area and will camp two nights in the park’s rustic rest camps. This entire day is for viewing animals, where you will search for the ‘Big Five’. Our well-equipped vehicle with its high vantage point has excellent views over the grass and into the bush and is fully equipped to prepare a fresh picnic lunch in the park.. You will spend another night camping, listening to the night noises of animals while sitting around the campfire. After a short morning game drive you cross the border into Mozambique. The road becomes a bush track taking you into the heart of the wilderness of the Mozambican side of the Transfrontier Peace Park which remains virtually unexplored by humans. The bush is exceptional and offers - area of exquisite natural beauty and wildlife. Road conditions are rough and there will be many river crossings, so clients might be asked to assist in difficult sections. This is true adventure in Africa, few other areas can compete. Tonight's camp is near Massingir Lake, a dam built in southern Mozambique and an important breeding place for Nile crocodile. There will be time to explore the area on a hike and game drive. Leaving the Transfrontier Park, you will travel past numerous villages to the coast. The warm water of the Indian Ocean is perfect for swimming and exploring the coral reef just off the main beach in Xai Xai town. You will overnight at a rustic lodge on a huge sand dune separating the ocean from a freshwater lake. There will be time to explore the area and enjoy the sea. 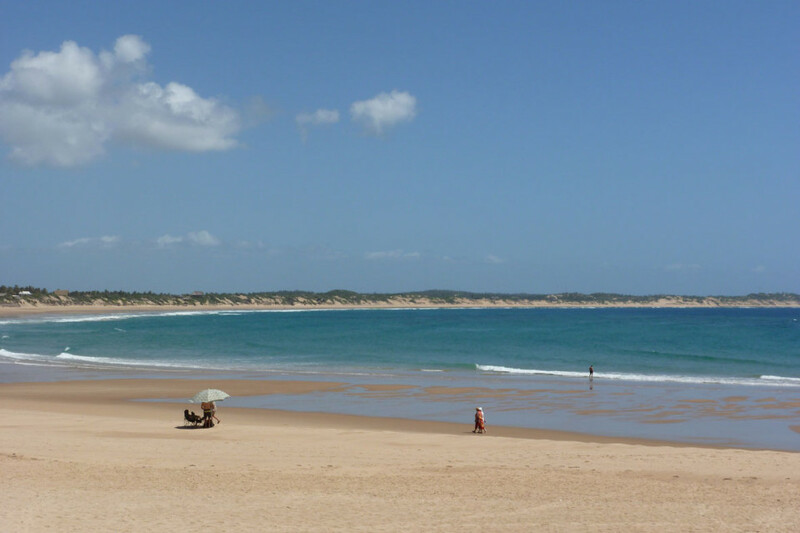 Travelling north along the coast, your next stop is the ancient trading port of Inhambane. You will join locals for a trip across the bay between Maxixe and Imhambane in a traditional dhow - a traditional wooden sailboat. 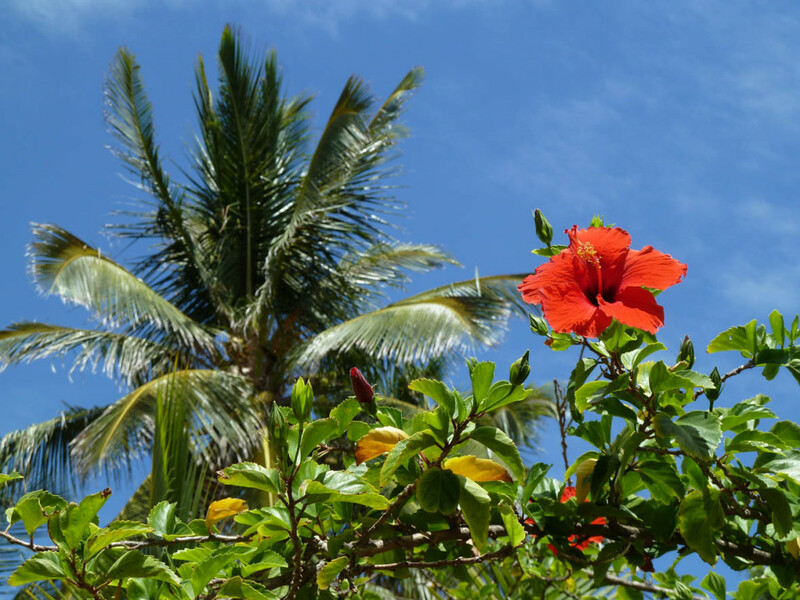 There will be time to experience the market, colonial architecture and some local shops before arriving at your camp under the coconut palm trees on the beach. For three nights you will stay in casitas which offers relative comfort. Swim, go snorkeling or soak up the sun on the sandy beach. There are many coral reefs close to the beach and this area is one of the best places in the world to see and swim with whale sharks and manta rays. Active guests can go scuba diving (clients wishing to partake must bring necessary certification) or horse riding, both optional activities. On the last night your supper is at a local restaurant - for your own account. Relaxed and sun-drenched, you continue down the coast to the capital Maputo where you spend some time exploring this once grandiose city. 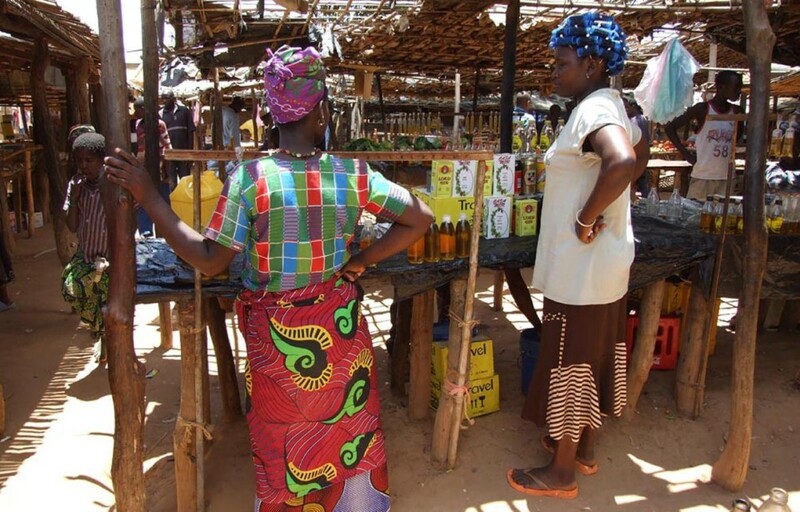 Maputo still has the Portuguese culture evident in the food, music and bustling markets. You spend the night in a comfortable hotel and have dinner in a local restaurant, sampling some of the local seafood (and the Portuguese peri-peri flavour) at your own expense. Crossing the border into the tiny kingdom of Swaziland, you will notice the rolling green hills of this beautiful country. Royal Hlane is the biggest game reserve in Swaziland and is home to a variety of animals, from lion, elephant to vervet monkeys, rare aardwolf and the largest colony of white-backed vultures in the world. You will camp at the campsite inside the park. Today you will enter the region once ruled by the feared Zulu warrior and king, Shaka Zulu. You will spend two days at a rustic lodge near Lake St Lucia. Going hiking in the forests you will explore the area and join a game drive in the Hluhluwe-iMfolozi Park. The park is home to the 'Big Five' as well as the world largest population of white rhino. 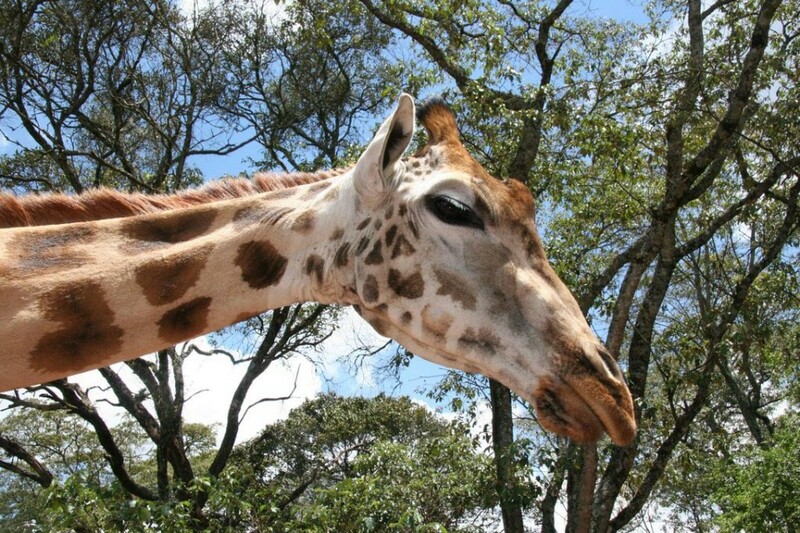 Animals such as the spotted hyena, blue wildebeest, nyala, eland, suni and over 340 bird species also live in this park. Later in the day you will visit a local school before returning to camp for the night. Today's drive takes you through the heart of KwaZulu-Natal province. You will pass through rural Zulu villages, sugar cane plantations and spectacular landscapes en route to Johannesburg where you will arrive at the Drifters lodge late in the afternoon. - Group sizes vary however there is a minimum of 4 and a maximum of 13 travellers per group. - Generally the age limit is 18 to 55 years. But please feel free to contact us if you are a youngster travelling with your parents or if you are over the age of 55 years and we will gladly contact the local tour operator to see if we can’t work out something for you. - 2 nights are spent in spacious 2-man dome tents (2,2 x 2,2m) on campsites with good ablution and other facilities. - 5 nights are spent in spacious 2-man dome tents (2,2 x 2,2m) in basic bush camps with very basic ablutions (bush toilet + bucket shower). - 9 nights are spent in twin rooms / permanent tents / casitas at camps / guesthouses / lodges. - We make use of 4x4 safari trucks that have been reconstructed in order to cope with the demanding African conditions. Big windows guarantee first-class game and nature viewing and a spacious interior with comfortable seats offer a high travel comfort. The back part of the vehicle and sometimes a trailer is used for luggage, food and camping equipment. - In general European citizens do not require a visa for South Africa and Swaziland. For Mozambique a visa is usually required. - As the Kruger National Park and Mozambique is situated within a malaria area, we would recommend some precautions. Please speak to your doctor or travel clinic about the different prophylaxis and their effects and side effects.